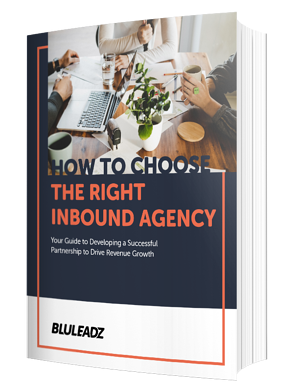 Having the right inbound agency can make or break the efficacy of your results. Why, you may ask? Because depending on your needs, different agencies are better suited to acknowledge specific needs and provide actionable solutions. It's all about discovering the right fit. Of course, there are tons of offerings out there, but we can help you narrow down what will work best for your business based on a few key criteria.